Dr. Rizzardi attended University of Nevada School of Medicine and completed a residency and internship in internal medicine at LDS Hospital, Salt Lake City, UT. 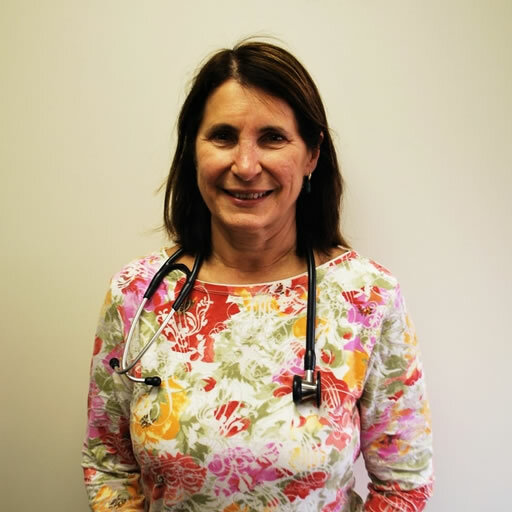 Dr. Rizzardi has research experience in broad range of therapeutic areas including vaccines. In addition to research, Dr. Rizzardi is an independent practitioner with a private clinic. Dr. Rizzardi also enjoys rafting and kayaking wild rivers of the western U.S.A.